 Paris Motor Show Archives - AutoNetTV Media, Inc. The 2010 Paris Motor Show hosted incredible concepts and future production vehicles. Check out these videos of some of the hottest. Are modern vehicles maintenance free? Check this out.